One of the world’s greatest cities with regard to a whole lot of things, the considerable infrastructural development to the inimitable culture, Tokyo is one of the most rewarding destinations for a traveler. Shopping here is also very unique and rewarding. While the cost of living may get pretty steep here, you can always be economical. The city is anyway worth it. 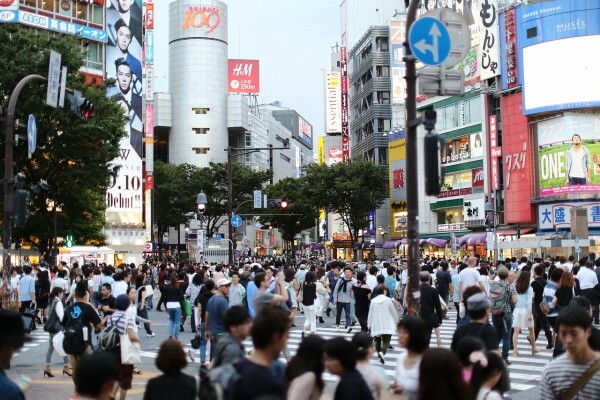 The consumer is king when you are in Tokyo, and there is a multitude of locations where there is so much for the customer. A want for choice is not in existence in Tokyo, and the latest in everything can be procured in this city. The most recent products in fashion, technology and a whole lot of others can be located in Tokyo. But this is also true of the most ancient Japanese handicraft or trinket, Tokyo is more than an upstart city, the reverence for past that this city shows is something that makes it unique. An experience unparalleled in fun, shopping in Tokyo encompasses a whole range of establishments that cater to all manner of shopper. 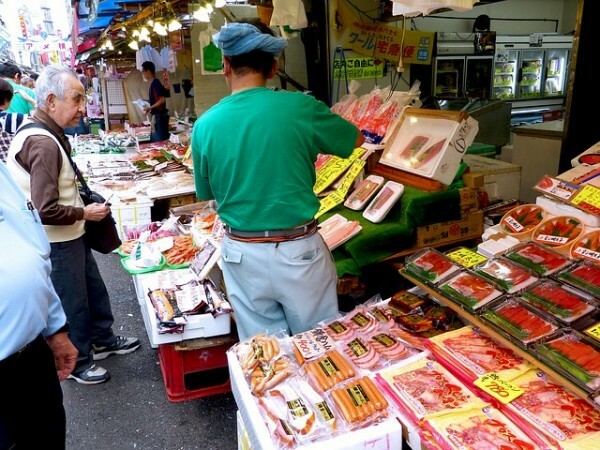 From the bargain hunting enthusiast to the label conscious shopper, Tokyo caters to everyone. Traditional Japanese items to the most recent advances in technology, Tokyo’s range of purchases are subject for legend. There is another aspect that has become legendary, Tokyo’s cost of living. But this will not affect your shopping experience that much if you know the places where you can shop inexpensively. Tokyo’s toy shops house innovation at its very pinnacle, from the extremely creative to the downright quirky, Tokyo’s toy shops will leave your kids gasping. The main hours for shopping in Tokyo are from 10 / 11 a m to 7 / 8 p m. Most establishments stay open on weekends and holidays excepting some shops. There is a 5 per cent consumption tax you need to pay that is added to the cost of the item. Food sections are referred to as depachika, and these have a lot of specialties. Flea markets in Tokyo are another attraction. If you are a label hunter, and are looking for brand names and designer labels, the Ginza district is the perfect destination. An assortment of department stores is in operation in Ginza, and these have a whole range of household name brands, as well as many designer labels. The area is extremely favorite with natives as well as travelers. There are a good number of stores here that offer great prices ion electronic consumer goods like camcorders, televisions, cameras, cell phones, and many others. These are popular because of the great deals. The Shinjuku station is yet another oasis for shoppers, and the innumerable variety of shops that are located at the underground level of the station as a humungous assortment of items. The displays seem to stretch endlessly. Teens will love the Harajuku area, where there is a whole burst of color, and the vibrant spot is the very place to head to if you want to shop for a whole lot of items, handicrafts, trinkets, ornaments and the like.